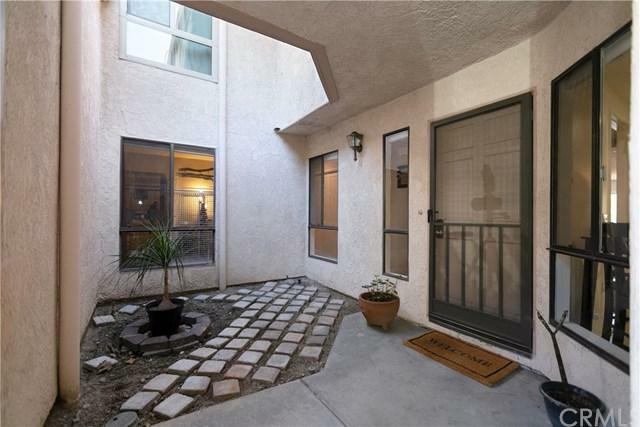 Wonderful SINGLE LEVEL home with only one step down into the living room! 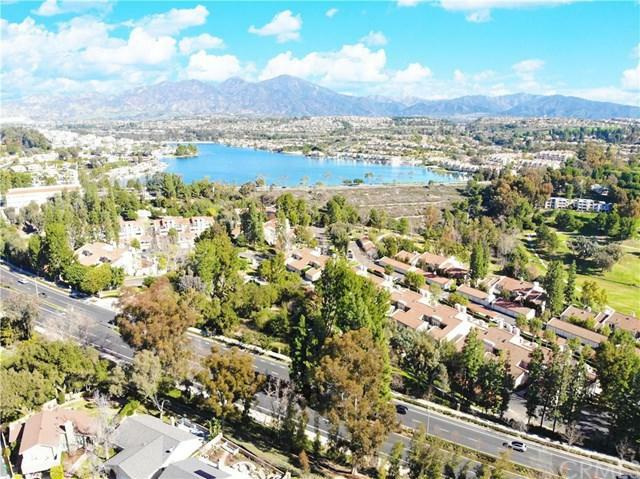 Delight in this beautiful, gated community of Finisterra Alta which is situated close to shopping, restaurants, Lake Mission Viejo, and Costa del Sol Golf Course. A tremendous area for walking; delightful vistas surround you! This home is tucked in a quiet location across from a green belt; beautifully appointed with upgraded appliances, newer carpet, tile flooring, recessed can lights, and a great wood burning fireplace to warm the Wonderful SINGLE LEVEL home with only one step down into the living room! Delight in this beautiful, gated community of Finisterra Alta which is situated close to shopping, restaurants, Lake Mission Viejo, and Costa del Sol Golf Course. A tremendous area for walking; delightful vistas surround you! This home is tucked in a quiet location across from a green belt; beautifully appointed with upgraded appliances, newer carpet, tile flooring, recessed can lights, and a great wood burning fireplace to warm the winter nights. 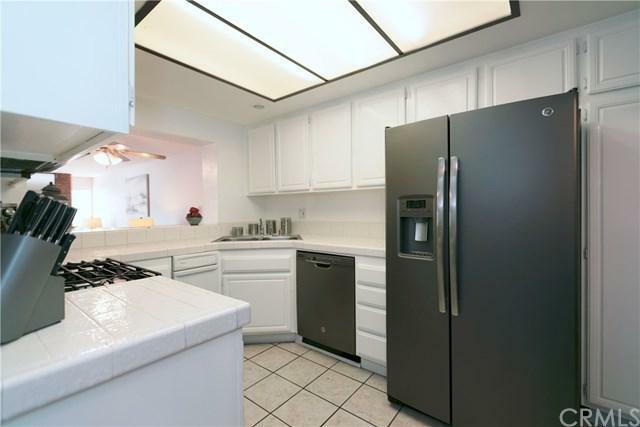 Spacious bedrooms, inside laundry with full size washer and dryer capacity, and family kitchen with nook. Both the master bedroom and the living room open to the private deck, making each room light & bright. The private deck is a wonderful place to sit and relax with guests, enjoying the delicious aromas from the barbecue. The single car garage is accessed from the front atrium and the assigned covered carport is directly across the driveway from the home. Plenty of guest parking too. The exterior of the complex is in the process of being updated. Check out the homes a few doors down to the right and see the new color pallet. The driveways are being resurfaced too. Soon to be beautifully improved for your enjoyment. Race to this great home. You won't be disappointed!